In the bible, Jesus is called or known by many names, like Son of God, Bread of life, Chief Shepherd, the Beginning and the End. We see specific prophecy in the book of Isaiah (7:14; 9:6) concerning the coming of Jesus and names that He will be called or known by: Immanuel (God with us), Wonderful Counselor, Mighty God, Everlasting Father, Prince of Peace. 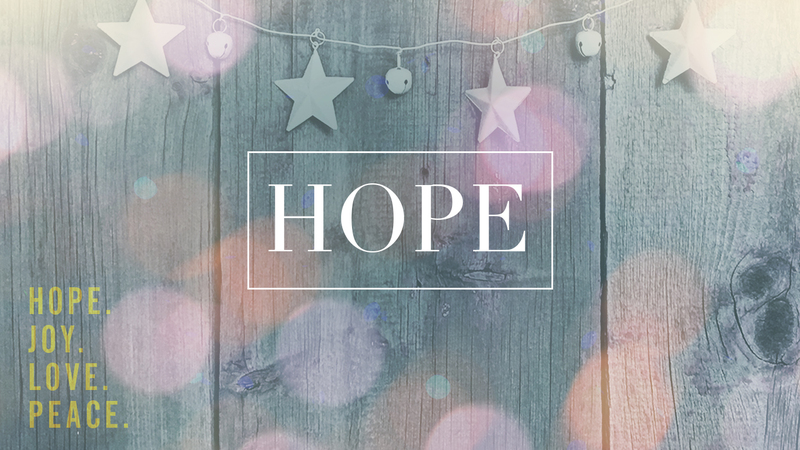 At our Christmas Eve service this coming Monday evening, we will have a time of sharing where we would love to hear from you as to how you have experienced Jesus in at least one of these ways this past year. How have you experienced Him as your Immanuel, Wonderful Counselor, Mighty God, Everlasting Father or Prince of Peace? We look forward to celebrating Jesus with you! 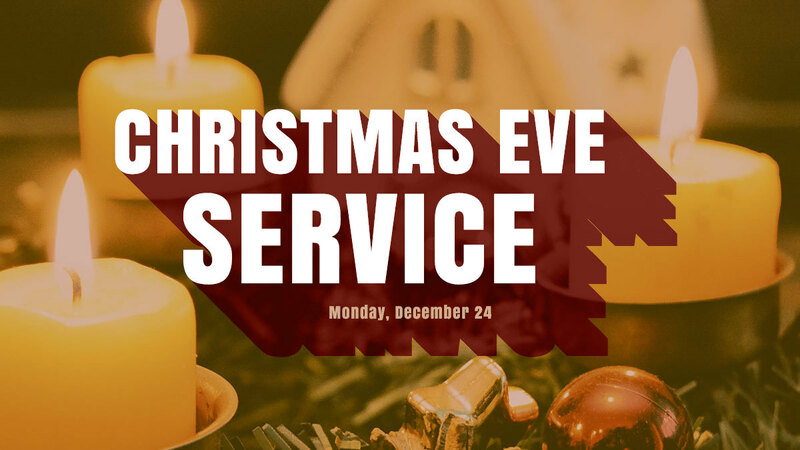 Please plan to come early for our morning service on December 23rd. Get some snacks and coffee/tea, and join us in Stetson Hall for a special Christmas piano presentation by our own Gini Herbert. to put time and effort into adoring the Savior and allowing Him to be in charge of our lives. This Sunday is our family service, but nursery will be available upon request. Bundle up and skate the night away with Friends on an outdoor ice rink. What says more festive winter fun than that? We’ll be leaving from the Page’s house at 7pm and returning around 10pm. The cost is $15 per person. *helmets are recommended but not required. * Please RSVP to Devon if you are planning on attending. 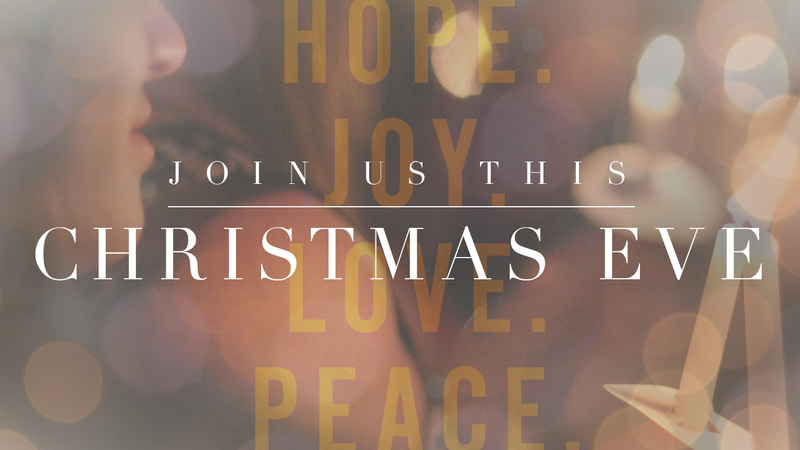 We invite you and your loved ones to join us for our Christmas Eve service. We will be singing Christmas hymns, lighting the final Advent candle, and receiving a brief message from the Word. Please note that there will be no nursery that night. 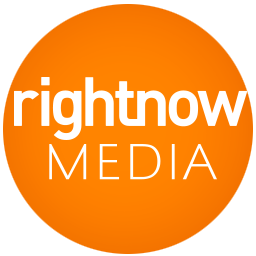 Bethlehem A.D. is a community-wide event that celebrates the real meaning and history of Christmas, regardless of denomination, ethnic, and cultural backgrounds.